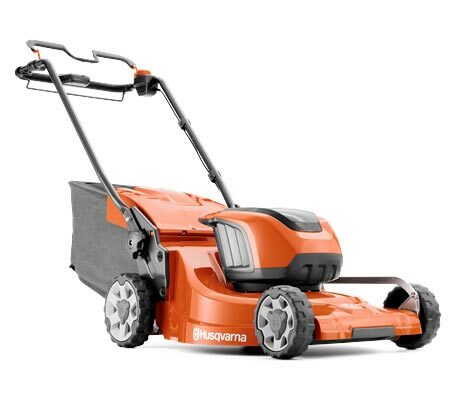 Do you need a machine to help keep your lawn in check but are worried about the effect a petrol-powered machine has on the environment? 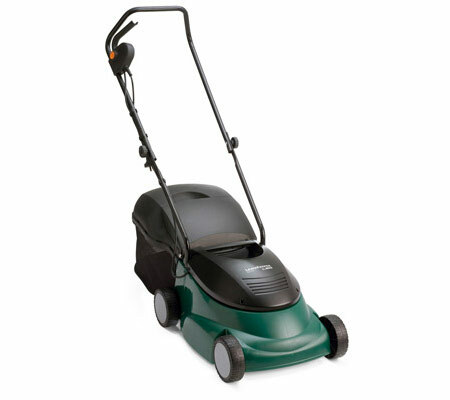 Our electric lawn mowers are the ideal solution. They’re powered by a rechargeable battery or cord for a much healthier environment. 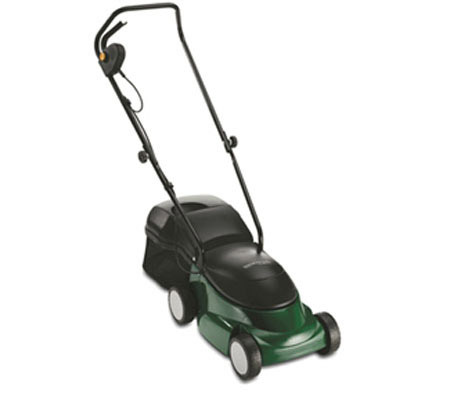 Why should you buy Electric Lawn Mowers with us? 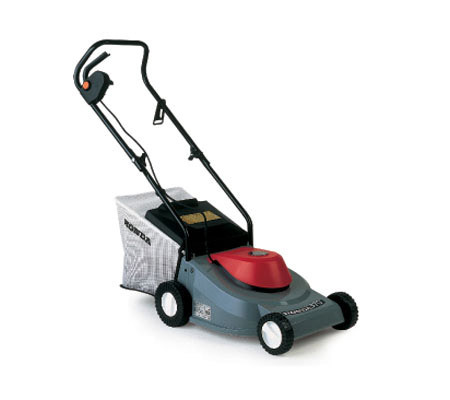 If you are concerned with the impact you’re gardening efforts are having on the environment but you don’t want to give up on having a manicured lawn, our electric models are the perfect solution. Their fume-less emissions and quiet operation help to lessen both air and noise pollution. 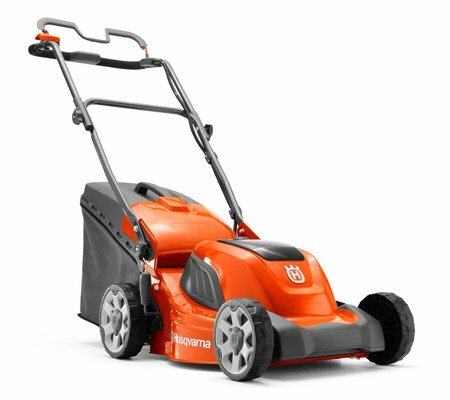 One of the major benefits of using an electric lawn mower is that they are far less messy than their petrol counterparts. This is because you don’t have to deal with messy petrol and oil. You will be able to mow the lawn and head back inside, no dirt in sight.